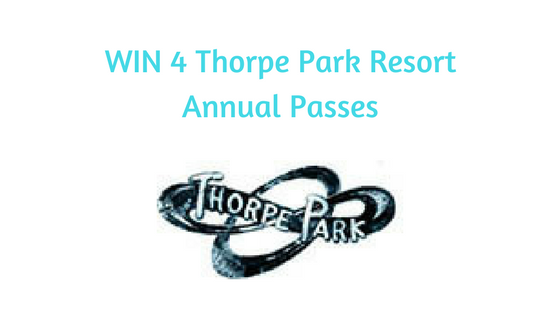 #WIN 4 Thorpe Park Resort Annual Passes. As you know we are HUGE Thorpe Park fans and are looking forward to the park opening for the 2018 Season, which will be on 23rd March, just in time for the Easter Holidays. If, like me, you are missing visiting, do not fear as their Annual Passes are now on sale, for the fantastic price of £49 per person you get an entire years worth of Thorpe Park Fun, You literally ‘Pay For A Day, Come Back for a Year’ This is one of THE best Annual Passes available. 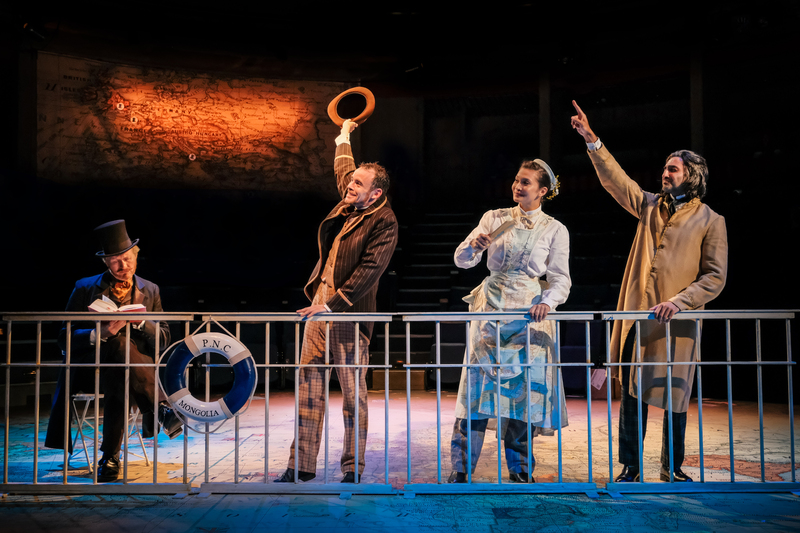 If you would like to purchase your annual pass you can head over to the website now! The wonderful people at Thorpe Park have very kindly given me 4 Annual Passes for one lucky winner, so to be in with a chance of winning them, complete the entries below. Closing Date : 18th February 2018.